Would you like to see your WMU / Women’s Ministry "Emerge" into a strong, vibrant ministry? Are you looking for ways to ignite passion for missions in your church? 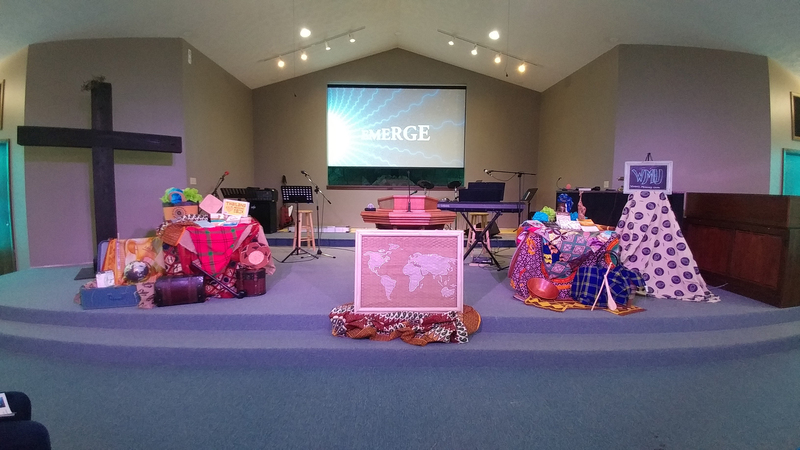 Join us for “Emerge” on Saturday, March 24, 10:00 am to 4:00 pm at Lincoln Heights Baptist Church, 512 Stewart Rd. N., Mansfield, OH 44905. Register at SCBO.org by March 19 or contact Jean DiFilippo at jeandifilippo@yahoo.com for more information. $12.00 per person, includes lunch and continental breakfast. If you want to spend the night the Country Inn & Suites in Mansfield is offering a special for $76.50 for two doubles or a king if you mention SCBO. Contact Country Inn & Suites by Carlson, 2069 Walker Lake Rd., Mansfield, OH 419-747-2227. 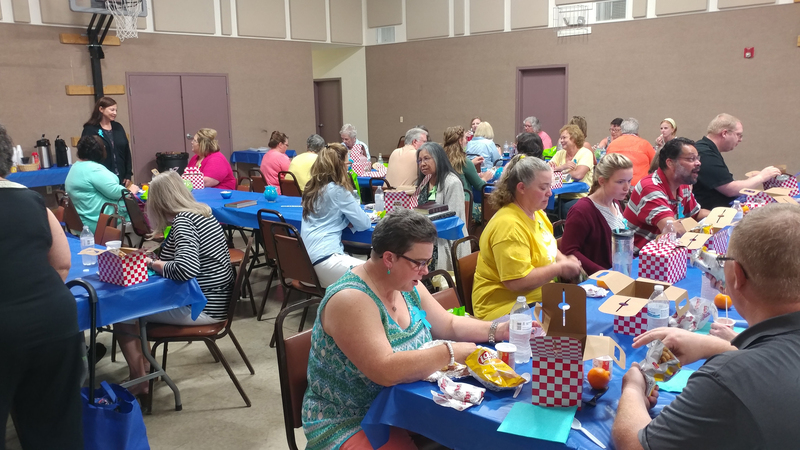 Great fellowship took place over lunch at the 2017 Emerge Training.